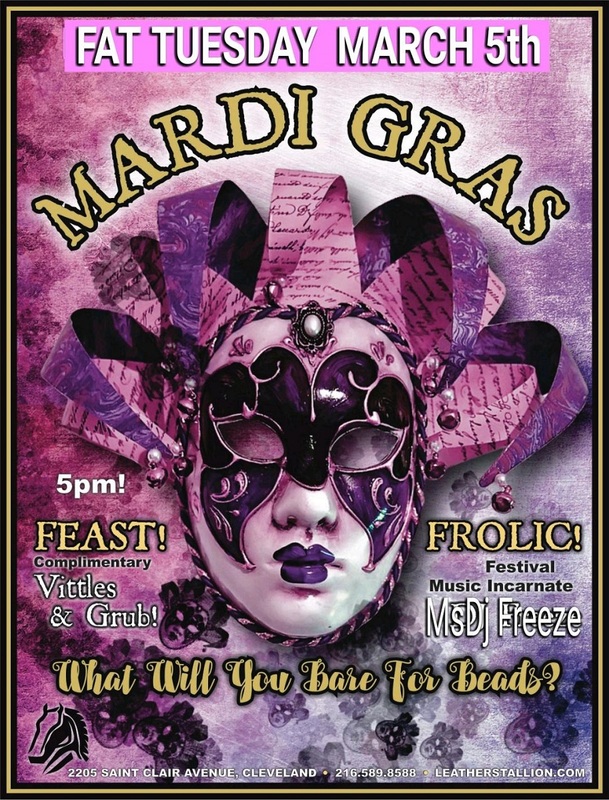 Feast and Frolic!!! How will you earn your beads? 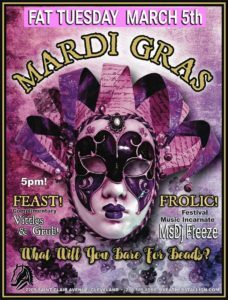 Join us for our Mardi Gras Party!! !